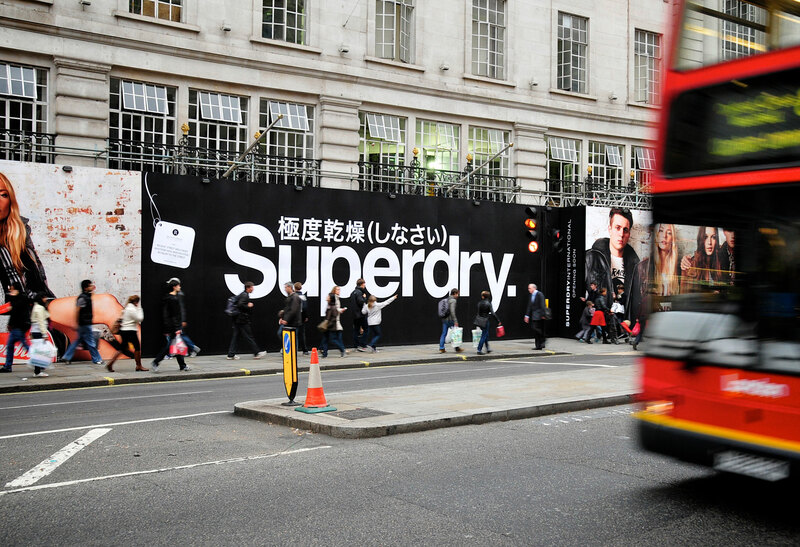 As Superdry continued to expand its network of stores worldwide, Octink in the UK was pivotal in making major time and cost savings in its campaigns. 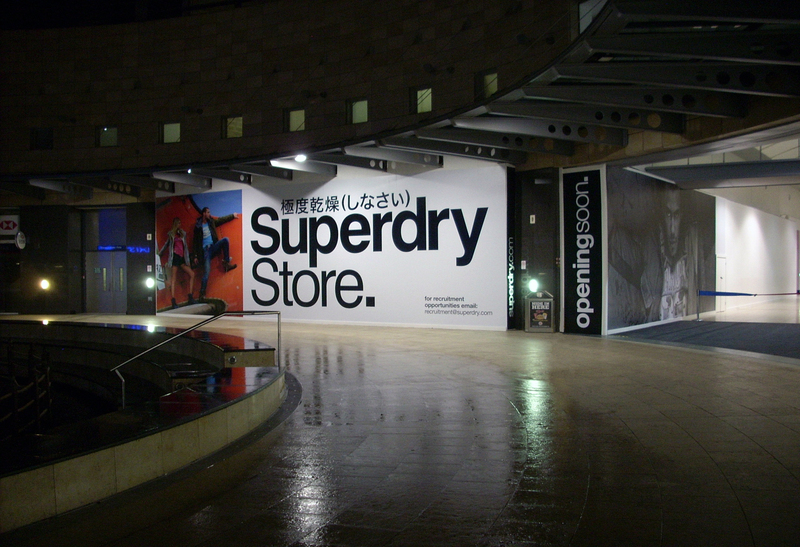 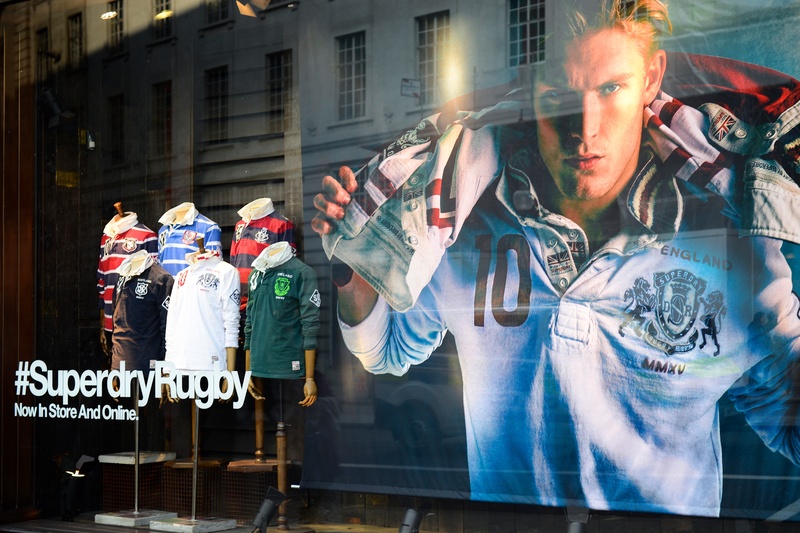 A bespoke, automated solution, powered by the Octink team, helped drive efficiencies and allows local stores to order Superdry signage and digital print for any execution (pop up shops, window displays, etc) in a few simple steps. 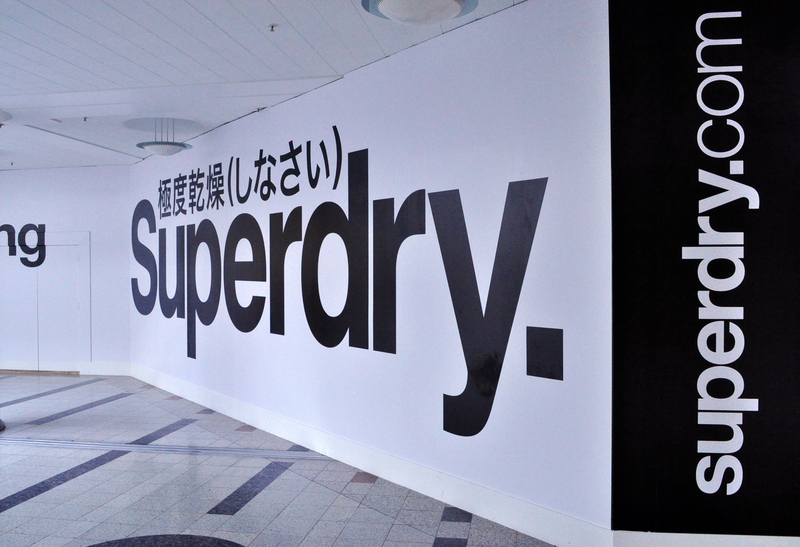 Our knowledge helped support store growth and the Superdry in-store experience, whilst assisting this iconic fashion retailer to achieve maximum brand impact with its store signage & POS. 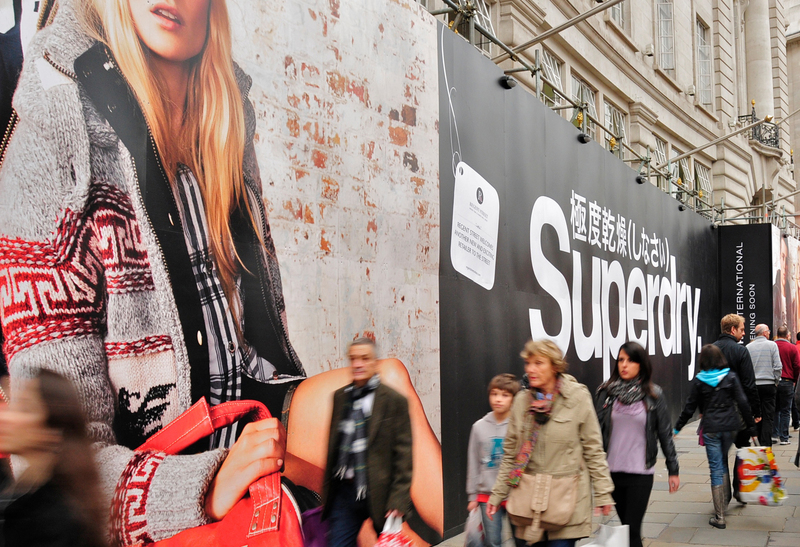 Out of hours installations were often necessary - to deliver large format digital prints to prime store frontages ahead of refurbishment - our team worked closely at all times with centre and retail management to ensure minimal disruption and public inconvenience.